A gas field development contract with France’s Total and China’s state-owned CNPC remains unchanged, a senior Iranian oil official said. 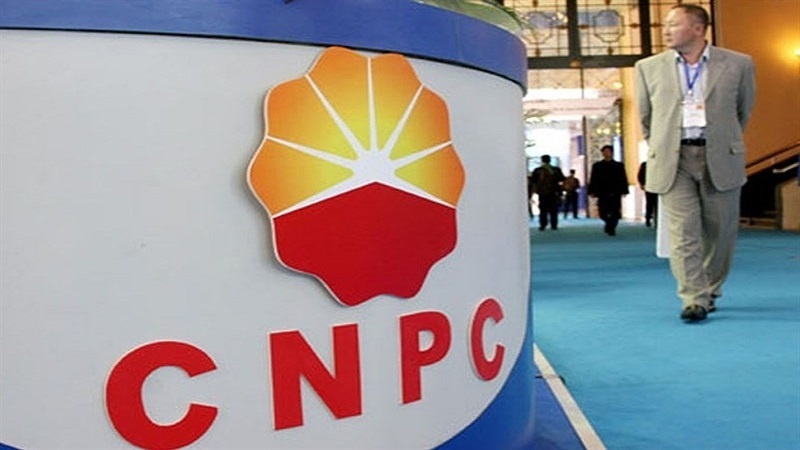 Earlier in the day, Iranian media, however, quoted Mostafavi as saying CNPC had taken over Total’s share in Iran’s multi-billion dollar South Pars’ gas project. Total signed a contract in 2017 to develop Phase 11 of South Pars Gas Field with an initial investment of $1 billion, marking the first major Western energy investment in the country after sanctions were lifted in 2016. South Pars has the world’s biggest natural gas reserves ever found in one place. But the French company had said it would pull out unless it secured a US sanctions waiver, and Gholamreza Manouchehri, Deputy Head of NIOC, said in June that if Total were to walk away, then CNPC would take over. The United States re-imposed stiff economic sanctions on Iran on Monday, ratcheting up pressure on the Islamic Republic despite statements of deep dismay from European allies, three months after President Donald Trump pulled the US out of the 2015 nuclear deal between Tehran and the 5+1 group. A first set of re-imposed US sanctions affect financial transactions that involve US dollars, Iran’s automotive sector, the purchase of commercial planes and metals including gold. A second batch of US sanctions targeting Iran’s oil sector and central bank are to be re-imposed in early November.